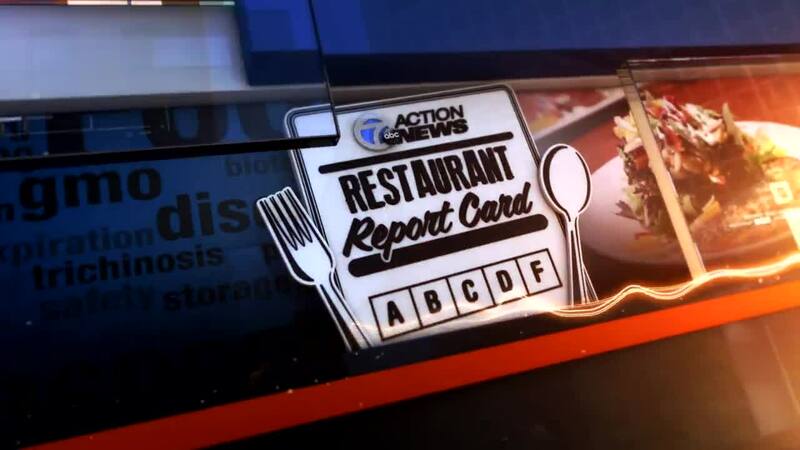 Restaurant Report Card: Should you chow down or put that fork down?! You hungry? Well, it's Restaurant Report Card Time! Which eateries had the highest number of priority violations and which one served up a perfect score? We stopped by a deli, a pizza shop and a burger joint. Check out what we found! So, it's that time. Should you chow down or put that fork down?!?! FRASER, Mich. (WXYZ) — You hungry? Well, it's Restaurant Report Card Time! Which eateries had the highest number of priority violations and which one served up a perfect score? We stopped by a deli, a pizza shop and a burger joint. Check out what we found! So, it's that time. Should you chow down or put that fork down?!? !